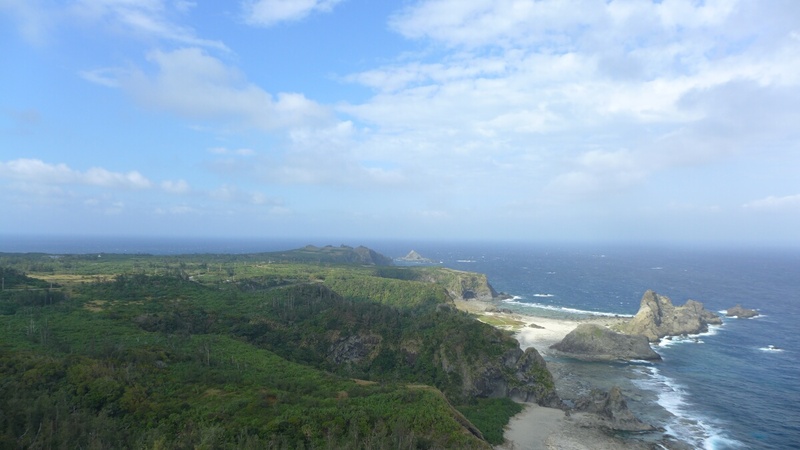 The Little Great Wall of Green Island is a short walking trail to the eastern edge of the island. 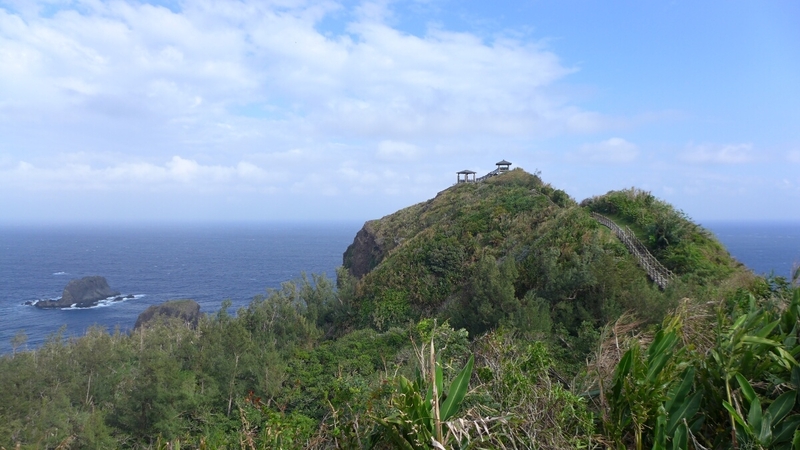 At the end of the walk, you arrive at the most beautiful lookouts of the island facing north and south. 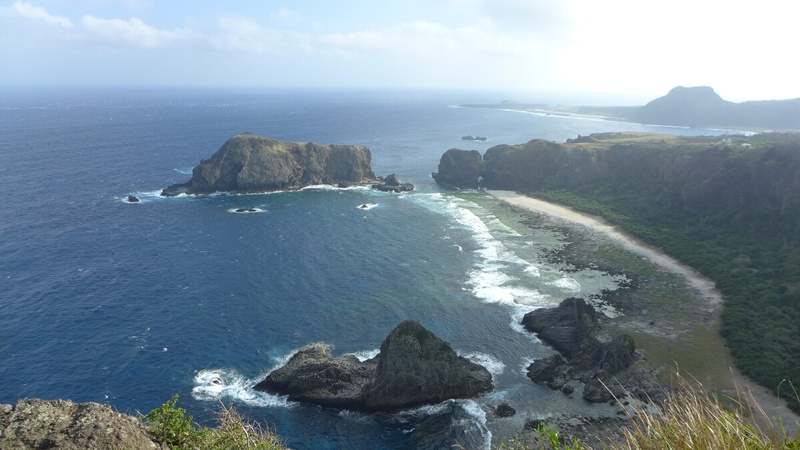 The views are stunning in both directions and the volcanic origin of the island is revealed quite well. 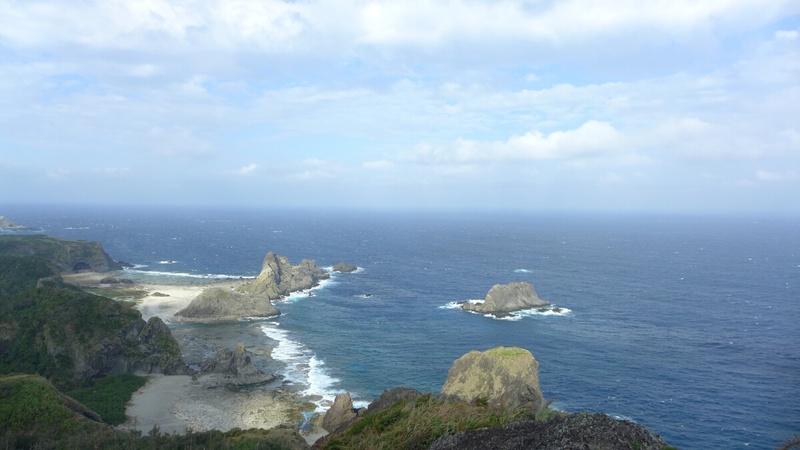 Here is a picture of the southern view with the Sleeping Beauty and Pekingese Dog rock formations.